Your guide to homes and living on Chicago's North Shore. Looking to buy or sell a home on the North Shore? You've come to the right place. Use our extensive search tools to find just the right home for sale in any of the North Shore communities or throughout all of Chicagoland. 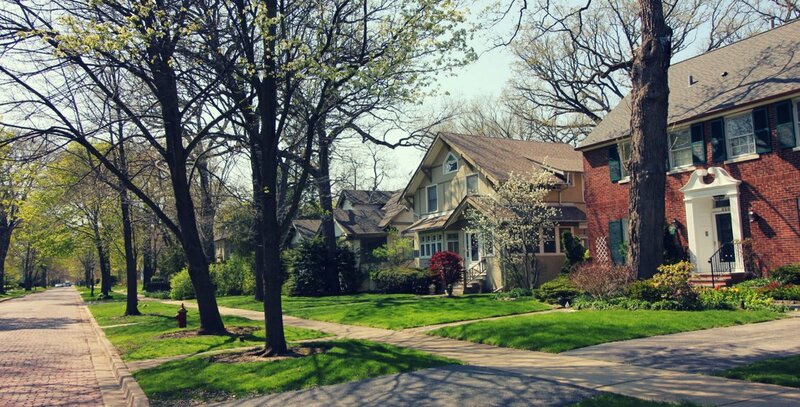 Learn about the individual communities like Evanston, Wilmette, Winnetka, Kenilworth, Winnetka, Glencoe, Northfield, and more. Sign up for e-mail alerts to be notified in real-time when homes come on the market matching your search criteria. Get the latest market updates for the entire region or specific communities. 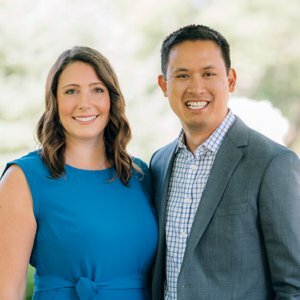 Learn more about Dave & Amy Chung, the friendly real estate team behind this site. Questions? Don't hesitate to reach out. We're here to help!